Over the past year we’ve seen Instagram making a big impact in social media. They released Instagram Advertising through Facebook as well as apps to use in conjunction with Instagram. Two of these apps are video focused while the other uses photos. Right around the same time that Apple introduced time lapse on iPhone 6 and 6 Plus, Instagram created Hyperlapse. Hyperlapse lets you create time lapse videos via iPhone, iPad or iPod touch. This app includes built-in stabilization, a great thing for anyone with shaky hands. In October, we got Boomerang for Instagram. They say “It’s not a photo. It’s not a GIF. It’s a Boomerang.” This mini video with no sound plays forward and backward. Just shoot a one-second burst of five photos and turn them into a silent video playing back and forth. A popular way to share multiple photos at once is to create collages through apps like Pic Collage and PicStitch. Instagram picked up on this and created Layout. Select images from your library and choose a layout design. From there you can combine up to nine different photos, add a filter & upload to Instagram. Instaeasy. How do we use these apps as marketers? Boomerang is great to show off your brand’s personality. Purina, for example, used Boomerang to show off a dog doing tricks in celebration of the new app. Did your office just wrap up a large project and you’re ready to celebrate? Capture someone throwing confetti in the air for fun! Thanks in part to the popularity of Buzzfeed, GIFs are all over the place. Using an everyday item in Boomerang opens the door to creativity. Want to share something longer, that doesn’t fit into the one-second burst? Try using Hyperlapse. This is great for recording things self explanatory and don’t need a three minute long video. Mercedes Benz used Hyperlapse to show off the behind-the-scenes of a course they were using for a commercial. Compared to its parent company, Facebook, Instagram is having greater success with standalone apps. 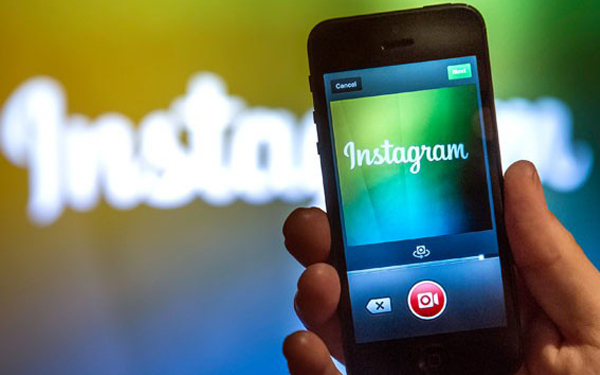 Instagram users tend to be early adopters and love manipulating their images and/or videos. In contrast, Facebook users revolted in mass when Facebook forced Messages out to be its own app. Hyperlapse, Layout, and Boomerang are all simple to use and integrated well with Instagram, and we expect Instagram to launch another app later this year, with the same feel. If you haven’t already checked these apps out, give them a shot. Yet another way marketers can drive engagement with video!